Congrats to Don Morphy, a Dallas-based custom and ready-to-wear menswear label, for receiving the prestigious “Rising Star” award in menswear by Fashion Group International (FGI) in New York City this past week. Former Rising Star menswear winner, Kerby Jean-Raymond, presented the award to Don Morphy Founder, Daniel Mofor, in a venue filled with many of the top fashion designers, editors, and influencers in the world. 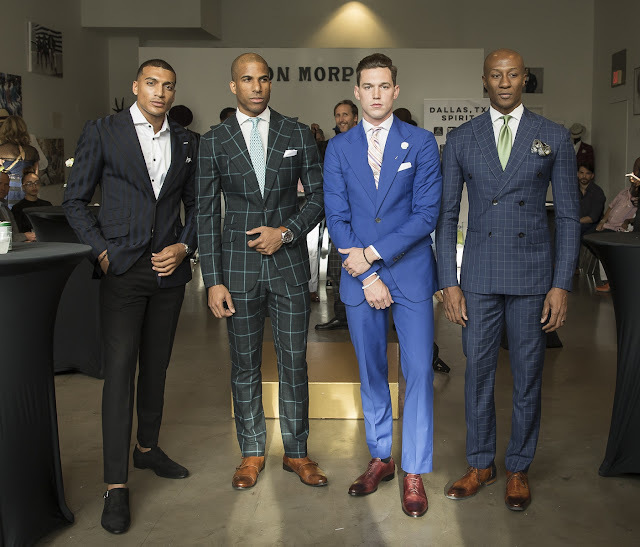 Don Morphy’s win will mark the first time in history that a Dallas-based label has won the Rising Star Award in the menswear category at the FGI national awards ceremony. 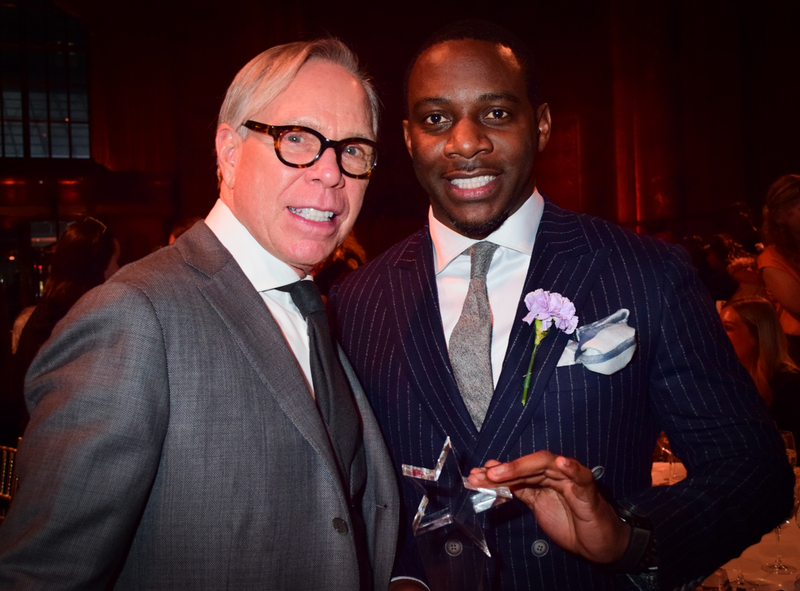 The 22nd Annual FGI awards presentation was held at Cipriani 42nd Street and legendary American fashion designer Tommy Hilfiger served as the keynote speaker, along with appearances by Phillip Lim, Jennifer Bandier, and many other celebrated figures within the fashion industry. “Tommy Hilfiger said earlier to always follow your passion and your dreams,” Mofor said in his acceptance speech. “Almost two years ago on January 31, 2017, I was a full-time computer engineer at Walmart – so I quit my job to focus on this full-time. It’s great to see that the passion and hard work is definitely paying off. This award has honored those who have been in business long before me, and I hope that it will not only boost the morale of my business, but also make Don Morphy a household name.” The FGI Rising Star awards are an annual event celebrating the “extraordinary accomplishments of emerging talents whose creativity and vision” are realized in the categories of accessories, beauty/fragrance entrepreneur, fine jewelry, home furnishings/product innovation, menswear, retail, and womenswear. Mofor and the Don Morphy label are indefinitely on the rise. Mofor was recognized by Fashion Group International of Dallas as a “Rising Star” nominee in Men’s Fashion for both 2018 and 2019, and as one of Dallas’ top 6 designers to watch for 2018. The brand is also the national celebrity favorite to the stars (Emmitt Smith, Bishop T.D. Jakes, NBA’s Dwight Howard, etc.) and to the everyday gentleman desiring a flair for details. This year’s Fashion Group International Rising Star Awards was sponsored by Hearst Magazines, Hilldun Corp. and Tory Burch. Past Rising Star winners have included Tory Burch, Phillip Lim, Derek Lam, Thom Browne, Joseph Altuzarra, Jason Wu, and many more who have crafted successful businesses and are now household names.